KS-3C03 is a Curing Agent based on a procoagulant modification component in synthetic resins and solvents. 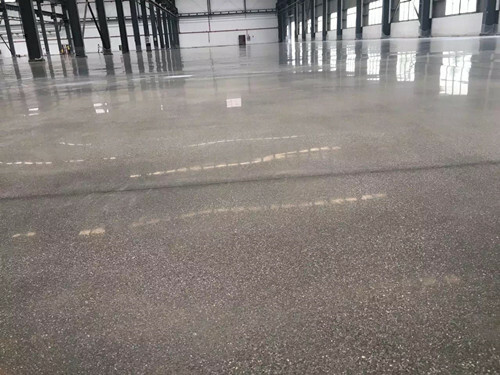 It is the curing, sealing and hardening of concrete inside and outside surfaces, improving the strength of concrete, chemical resistance, and durability.Oil Curing Agent,Epoxy Anti - Static Level Coating. 1. Stir the material thoroughly before use. 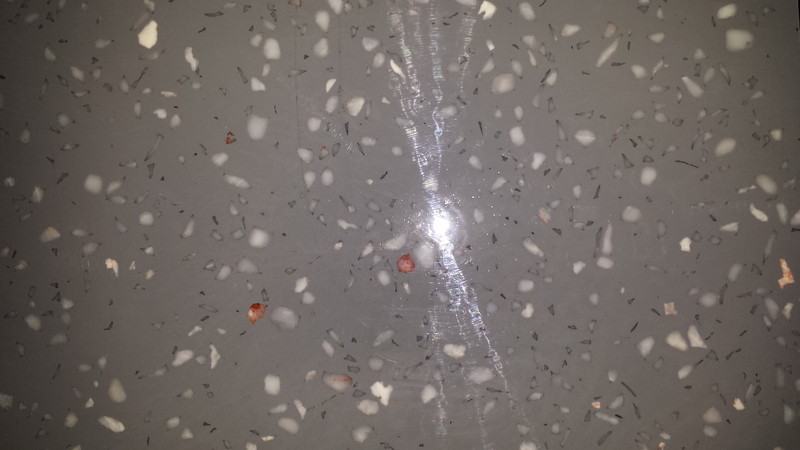 2, curing agent can be evenly sprayed on the surface after the final calendering of the concrete surface is completed. 3. The construction time is about 2-4 hours after calendering (depending on the ambient temperature and humidity at that time) The basic requirement is that there is no free water on the surface. 4. Immediately after removing the formwork, the facade concrete should be sprayed with an oil curing agent. The oil curing agent can form a high-performance water blocking film on the concrete surface, which can reduce the evaporation of moisture in the concrete, so as to achieve the purpose of curing the concrete. The utility model can be used for multiple purposes to harden and seal the base surface and improve chemical resistance and oil pollution resistance. Performance, especially for substrates that need to be coated or covered.Water-Based Curing Agent,Epoxy Antistatic Self-Leveling Floor. 1. Excellent curing properties make the cement fully hydrated. 2. 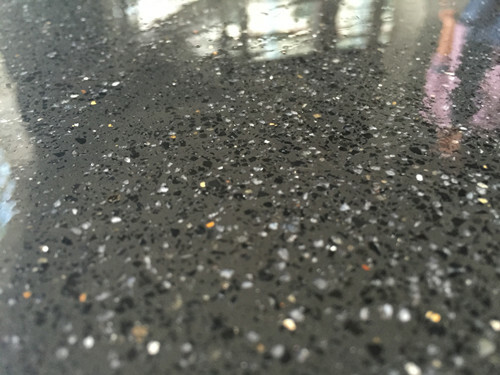 Seal concrete and provide a dust-proof surface. 3, construction is convenient, reduce labor. 4, fast dry, clean and tidy finish. 5, both inside and outside the surface can be construction. 6, easy to keep clean. Store in a cool dry place and avoid direct sunlight for 12 months. 1. 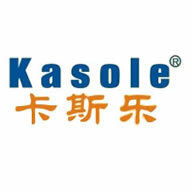 KS-3C03, an oil curing agent, is flammable, ensuring ventilation during construction, not smoking or near fire. 2, the construction can not be prematurely sprayed oil curing agent, if premature, there will be uneven absorption of oil curing agent, thus affecting the ground hardness, reach the best results. 3, after the use of oil curing agent, the phenomenon of partial whitening will occur, or often frequent traffic, will fall off, but this will not affect the normal life; if not used often, it will remain for a long time.Sealed Curing Agent. Looking for ideal Concrete Oil Curing Agent Manufacturer & supplier ? We have a wide selection at great prices to help you get creative. All the Reactive Oil Curing Agent are quality guaranteed. We are China Origin Factory of Cement Oil Curing Agent. If you have any question, please feel free to contact us.